The employee kept insisting the dog was a pet. Its ridiculous – what do you think of this? 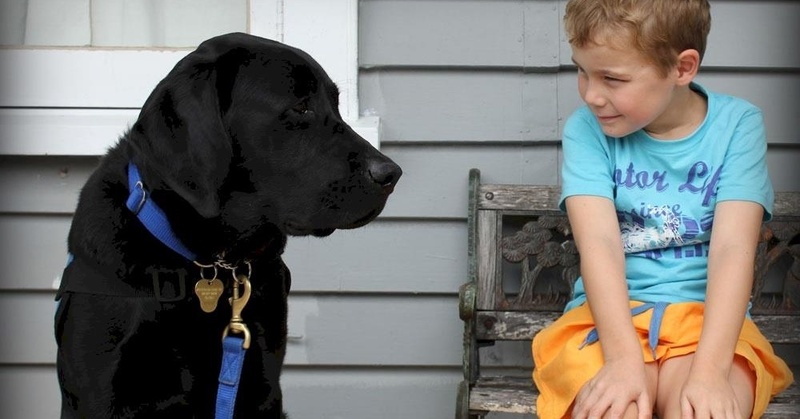 People in New Zealand were outraged as the news outlets reported that a 9-year-old autistic boy, along with his service dog, were told to leave by one of McDonald’s employees. That specific employee kept on insisting the service dog was a pet, thus he had to leave the restaurant. It was a Sunday afternoon when Shane Wheeler visited the establishment along with his 9-year-old son Noah and 7-year-old daughter Samantha. Both the children are autistic. Thankfully, Noah has a trusty service dog named Nitro whom they can count on. The trio along with Nitro headed into the McDonald’s restaurant located in Bombay, Auckland, for dinner. Noah loves the chicken nuggets sold at McDonald’s. As Wheeler was selecting their orders at the self-order kiosk, he was approached by one of the restaurant’s staff who then told him that pets (referring to Nitro) are not allowed. Wheeler replied and pointed out Nitro’s grey vest, which had the words “Assistance Dog” on it – and tried to explain the situation. The two children, especially Noah, rely on Nitro for both comfort and security – thus, Nitro has to be with them at all times. Noah had been gripping on Nitro’s leash as the conversation between both Wheeler and the restaurant employee heated up. Wheeler tried for a few minutes, in order to let the employee understand that Nitro was an assistance dog, not a pet. However, his efforts were futile as the staff member kept repeating that pets were not allowed. 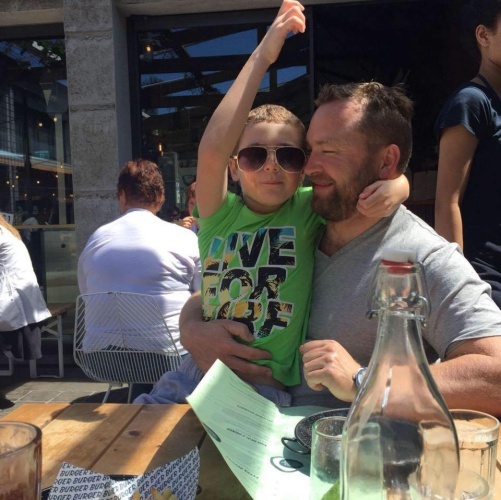 Frustrated, embarrassed and upset, Wheeler ushered his two children as well as Nitro out of the restaurant before driving down to another outlet located in Mercer. 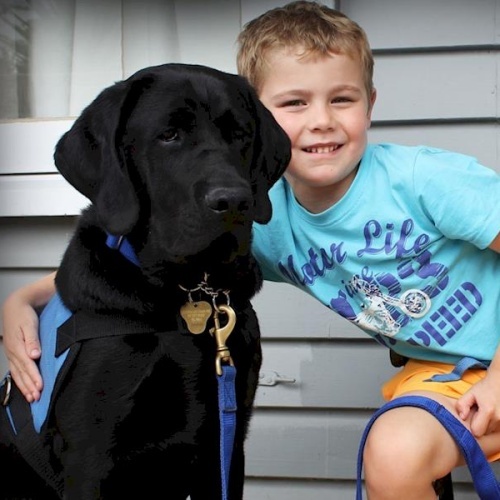 This was the first time in 3 years that the family has asked to leave because of Nitro, who hailed from Assistance Dogs New Zealand. 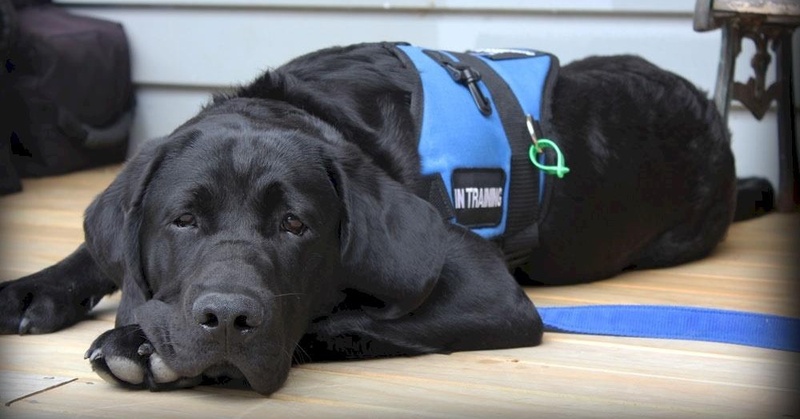 Wheeler aims to raise awareness about the value of service dogs and the needs of those amongst the local community by re-telling his experience. Since the incident, McDonald’s has apologized to the family and would follow up with the appropriate training as well as education for its employees.